Once again, Marvel mutants X-Men are set to take over the big screen, this time with X-Men: Dark Phoenix. And while the film doesn't open until June 7, the first proper trailer has arrived. However, we will warn you the new trailer comes with a seriously massive spoiler. In fact, it's so massive that we're not going to tell you what it is, but good luck trying to avoid that spoiler in the months to come. As previously reported, Simon Kinberg wrote and directed Dark Phoenix. The film stars Sophie Turner, James McCoy, Michael Fassbender, Jessica Chastain, Nicholas Hoult, Tye Sheridan, Alexandra Shipp, Kodi Smit-McPhee and Evan Peters, as well as another A-lister we will avoid naming. Hans Zimmer will be providing the score, and the film follows 2016's X-Men: Apocalypse. 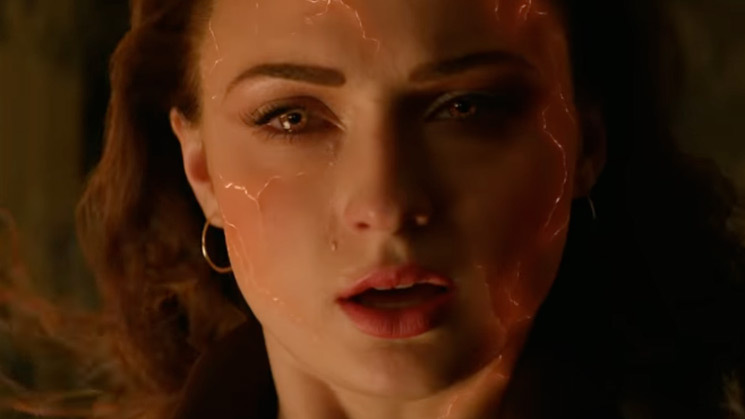 While you start your countdown to June 7, watch the spoiler-equipped trailer (or not) to X-Men: Dark Phoenix below.